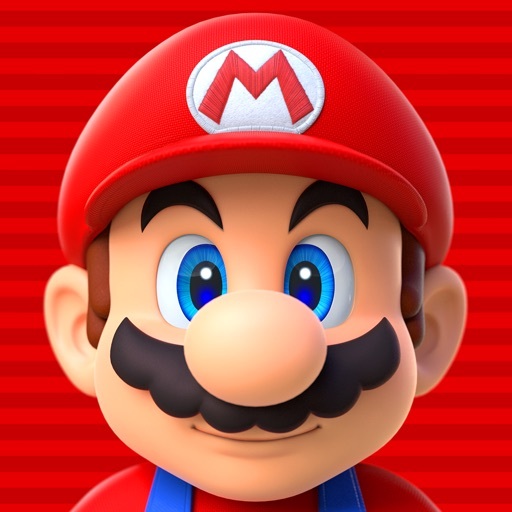 Shigeru Minamoto, the renowned Japanese video game designer, producer, and creator of the “Mario Bros.” series of games has just announced Super Mario Run for iOS. This will be the first Super Mario game for iOS and mobile, and will arrive in time for the holiday season for 2016. The game features a one-hand mode with tapping controls that let you control Mario’s jumps, movement, and more. The goal of the game is to collect as many of the shiny gold coins as you can before you move on to the next level. It’s not like a full-fledged Super Mario game, but hey, we’ll take it. There is also a battle mode, also called “Toad Rally,” where you can try to beat other players’ high scores. All of the coins that you collect in the game can be used to upgrade your game environment. While Super Mario Run already appears on the App Store, there is only a “Notify” button instead of a “Buy” button so you can be notified of the game’s official release. The game will be a premium game, so you just buy it once and play forever. Additionally, there will be a set of Mario themed stickers for iOS 10’s Messages app.